This month we take a look at the importance of knowing where your ingredients come from, and ways to build a stronger connection to food. Read on for more updates! Recently, the New York Times posted an article about the use of the term Organic in restaurants and how many use it freely without third-party verification. It talks about how farms who label their products as Organic must undergo rigorous audits and become certified, while restaurants do not. Many of these restaurants do use organic or sustainable ingredients, however, it is easy to understand why as consumers these terms can become confusing or misleading. Herein lies the growing need and importance of restaurant certifications. Eat REAL Certification brings transparency to these operations and gives them a way to translate their values in a meaningful way to guests that leaves no question or confusion. REAL certification gives backing to terms which have lost meaning or have been co-opted by big brand marketing campaigns. The Agricultural section of our audit was developed to help purveyors understand how to purchase in line with their values. This part of our audit instills confidence and verifies that the ingredients they are sourcing are indeed local and organic, and for meats, humanely raised and processed. This month we highlight four incredible restaurants who prioritize transparency to their guests. 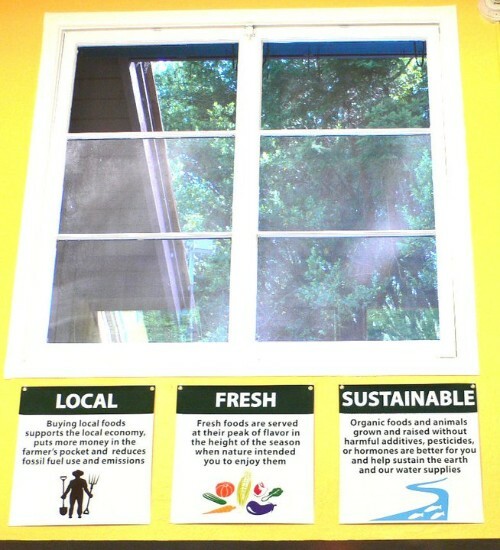 Muir Woods provides information about their ingredients directly in their cafe. 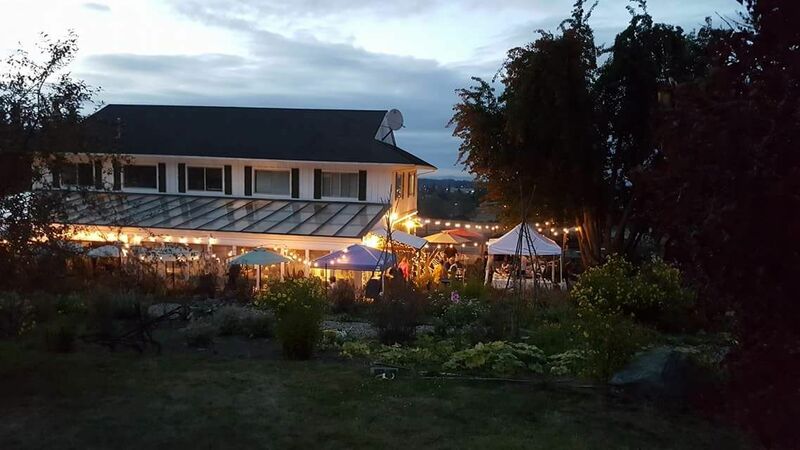 Nourish Sequim purchases from neighboring farms and highlights them on their menus. The Nashville Food Project grows a portion of the ingredients through community garden projects. REAL Certification brings meaning to core practices in restaurants across the country and bridges the gap in communication between purveyors and the guests they serve. Last month Nourish Sequim in Sequim, Washington achieved REAL Certification at the Platinum tier. They are the first Platinum certified restaurant in the Pacific Northwest and only one of six nationwide. Congratulations on becoming REAL Certified, and thank you for all of the incredible things that you do! Muir Woods National Monument’s restaurant, Muir Woods Trading Company, has become the first National Park in California, and second in the country, to achieve REAL Certified Status. The cafe’s menu is crafted from locally sourced ingredients, and all produce, meats, and animal products used on their core menu are Certified Organic. They proudly display their sustainability practices throughout the cafe to educate all eaters who dine with them while visiting the park. 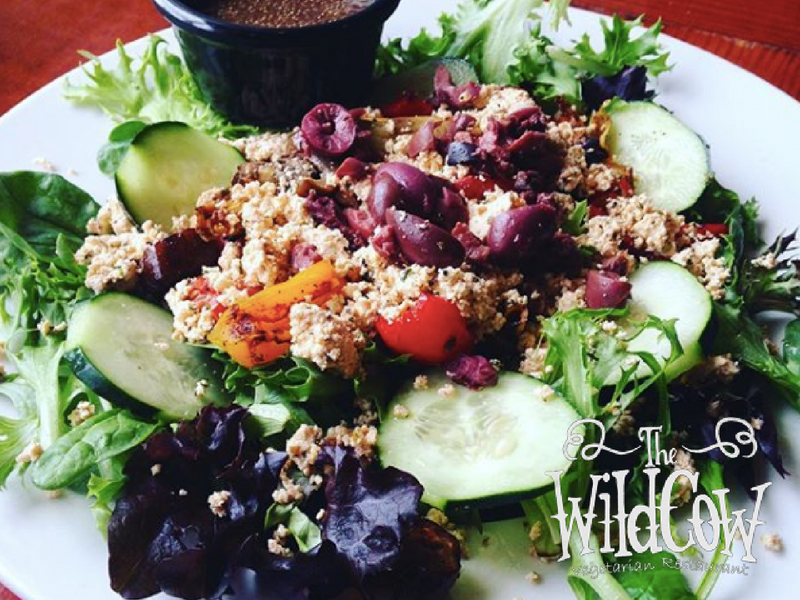 The Wild Cow in Nashville, TN recently underwent REAL Certification and renewed their REAL Certified status under our updated and more rigorous standards. Congratulations on once again becoming REAL Certified, and thank you for all of the incredible things that you do! In 2015 The Nashville Food Project became REAL certified, beginning their partnership with Eat REAL Tennessee. 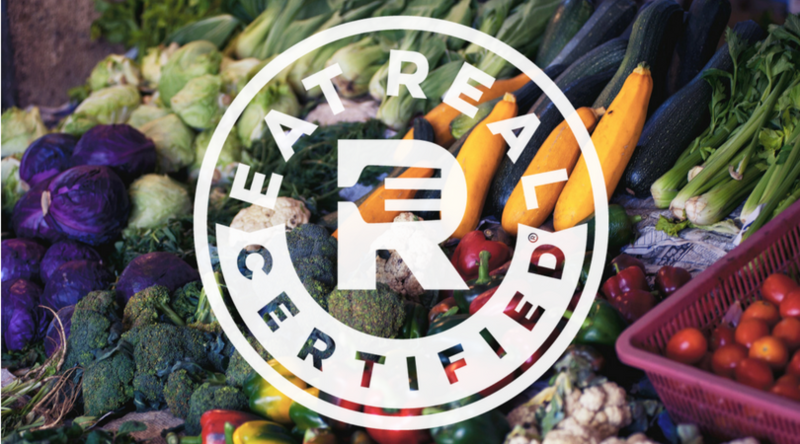 Last month, they renewed their commitment by becoming REAL Certified under Eat REAL’s new standards. The updated process includes an “initial” REAL Certified score before the audit is finalized and provides a window to adopt recommendations from Registered Dietitians. One of the major changes implemented because of the REAL Certified process was the transition to making more sauces and dressings from scratch. They are also now making beef broth and tomato sauce from summer surplus and freezing for use during the winter months. 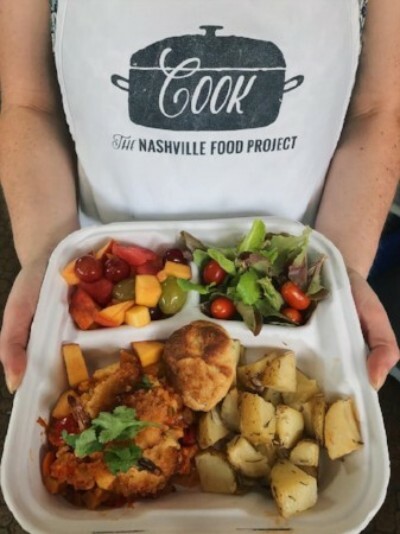 The mission of the Nashville Food Project is to bring people together to grow, cook and share nourishing foods with the goals of cultivating community and alleviating hunger. They rely on the support of volunteers to maintain their two urban gardens and prepare the fresh ingredients for their kitchen. To learn more about the program and ways you can support The Nashville Food Project reach out at thenashvillefoodproject.org. 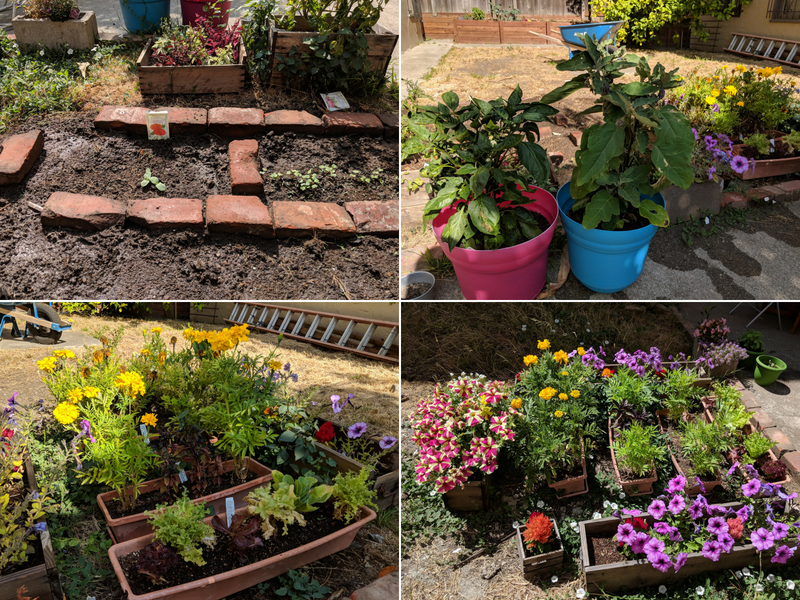 Living in Berkeley, I have spent many days wandering the neighborhoods and admiring the beautiful and bountiful home gardens. These walks inspired me to start my own. I’d been plotting for years to take over space next to our apartment building and this past spring I finally broke ground! I started with just a few containers, but the plants quickly outgrew their pots. I started digging up the weeds in the unused space behind my apartment, creating space for my vegetables. I spent time every day in the garden, watering and inspecting my plants, pulling weeds and working on the next area to cultivate. I began to notice how good I feel after spending time in the garden and the sense of pride I have when harvesting fresh food to enjoy with our evening meal! I recently read an article in the New York Times about gardening as a way to de-stress that confirms how I’ve been feeling. It only takes 15 – 20 minutes outside in the garden to forget the stresses of the world around me as I take in the lovely sounds and smells of my tiny homegrown oasis. You can read the full article on gardening for de-stressing here. Now that you have gone out and started your own vegetable garden, what are you going to do with all the beautiful vegetables that are ripening faster than you can pick? 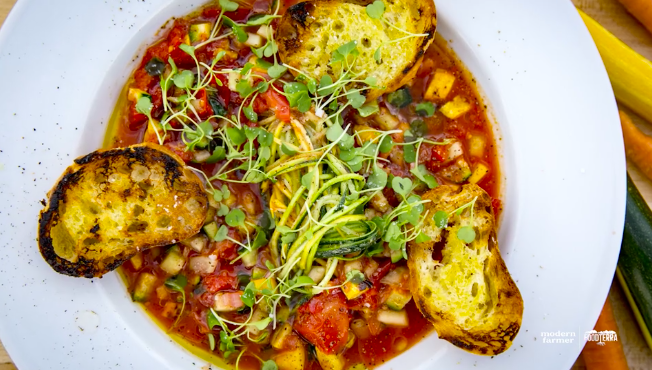 We recommend this beautiful Garden Gazpacho with squash and cucumber “noodles” from Modern Farmer. This dish is light, summery, and oh so delicious! 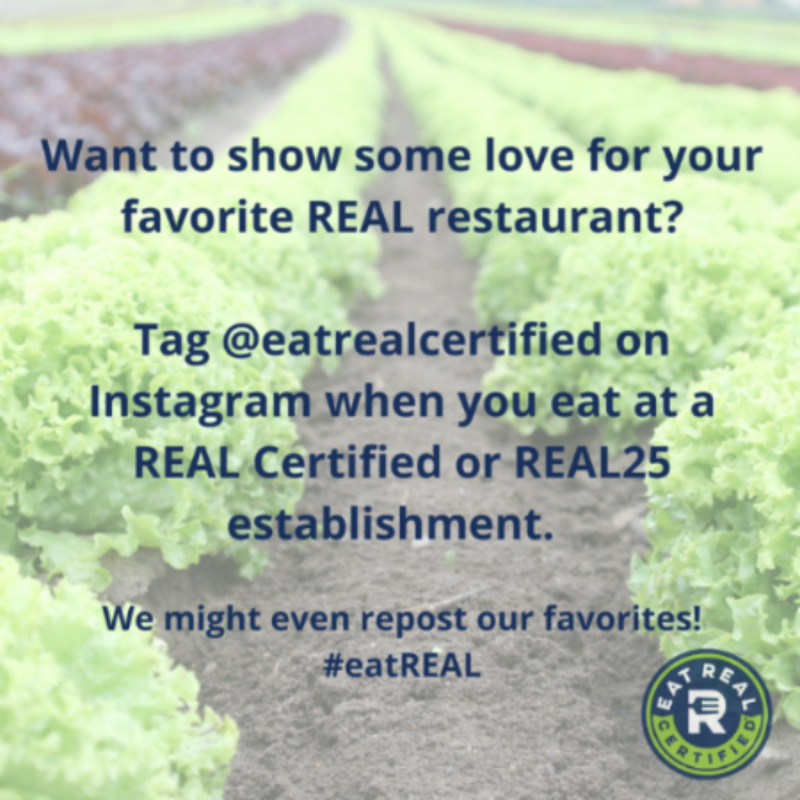 Try it out and share your creation with us on Instagram by tagging @eatrealcertified!